This is an interesting interview with Jay Freeman, A.K.A. 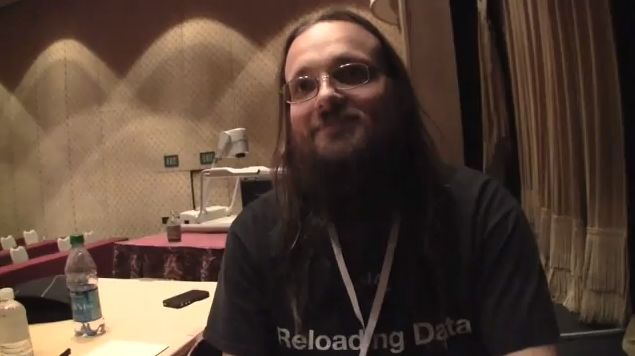 Saurik, the developer of Cydia. In the video, he shows a jailbroken iPhone 4. Unfortunately, he doesn’t release any info on a release date of the jailbreak.